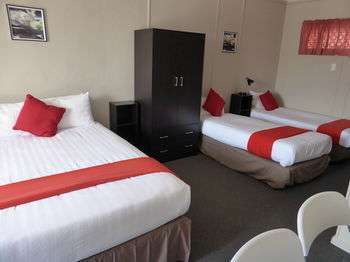 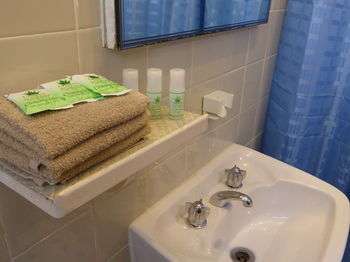 Smerdon Lodge Motel has comfortable and affordable motel rooms with everything you need for a short overnight breaks or an extended stay including flat screen TV, bar fridge, mircrowaves, tea & coffee making facilities, toaster, air-conditioning, heating, electric blankets, hair dryer, iron & ironing board. 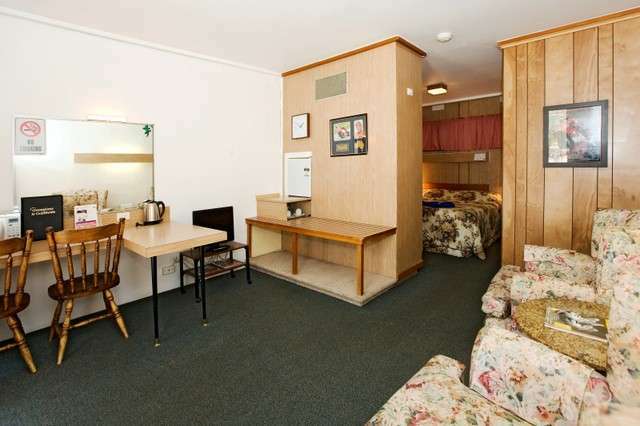 Only a short stroll to parks, pubs, restaurants, shopping precinct, Horsham Racecourse and tafe college, Smerdon Lodge is the perfect central location to base yourself on your visit to Horsham . 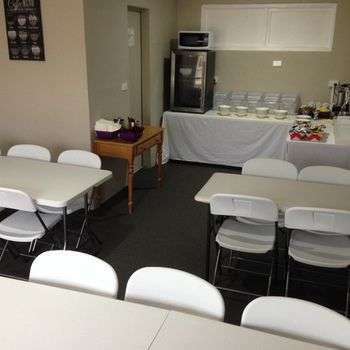 Take a 40 minute drive to the magnificent Grampians National Park and Halls Gap, fabulous for bush walkers, bird watchers, nature lovers, picnics and excellent roads for motorcycle enthusiasts. 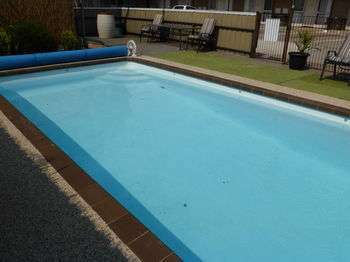 Book Direct and Save !!!!! 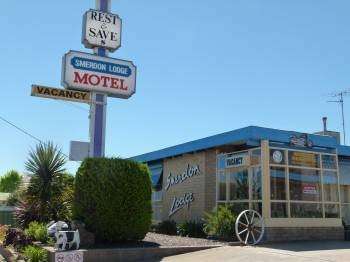 ***UNDER NEW MANAGEMENT***Smerdon Lodge Motel is a family operated motel offering friendly country service combined with the old fashioned hospitality values and is your “home away from home” when visiting Horsham. 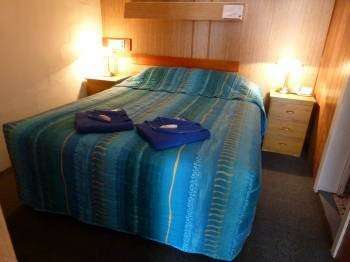 Perfectly situated for a nights rest when traveling between Adelaide and Melbourne, Smerdon Lodge Motel is the first motel on the left when driving into Horsham from Adelaide.Service and facilities include an outdoor swimming pool, BBQ entertainment area, in-room breakfast available, FREE Wi-Fi, rooms serviced daily and off street parking available for all vehicles, including coaches and large trailers.